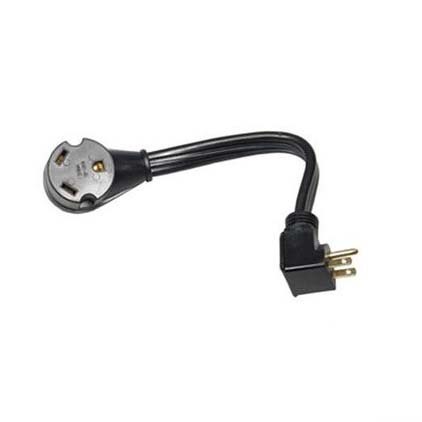 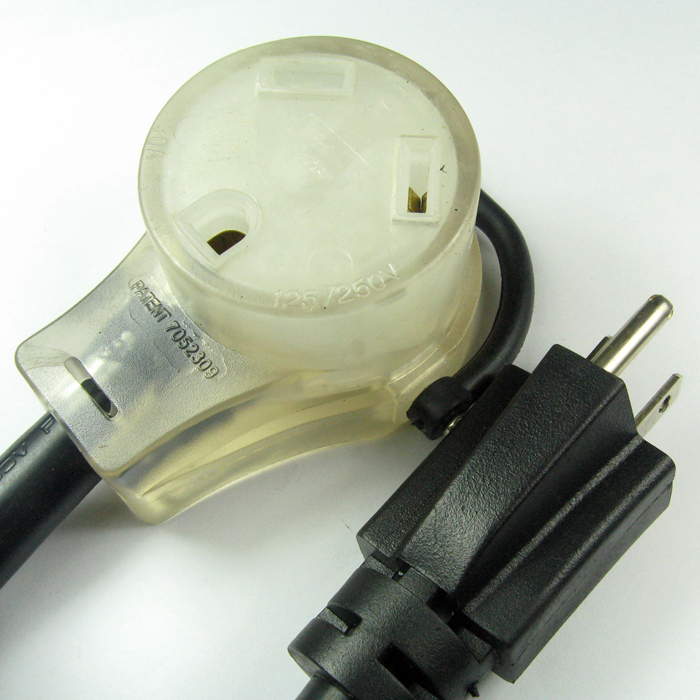 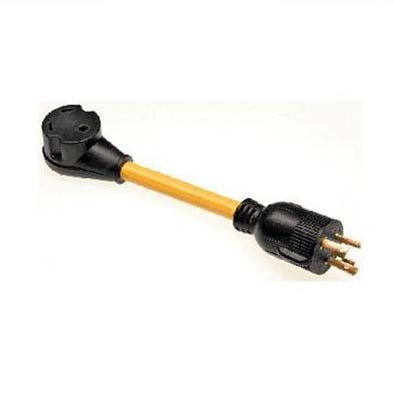 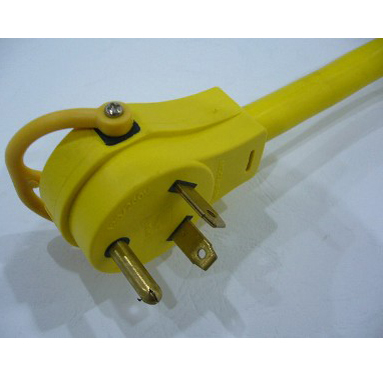 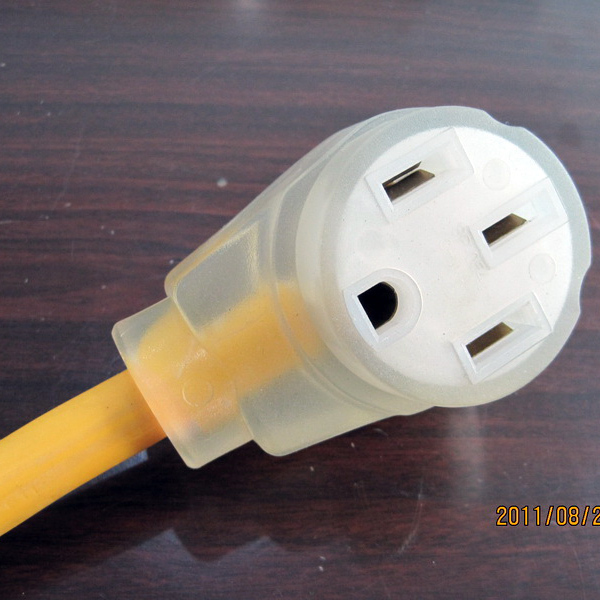 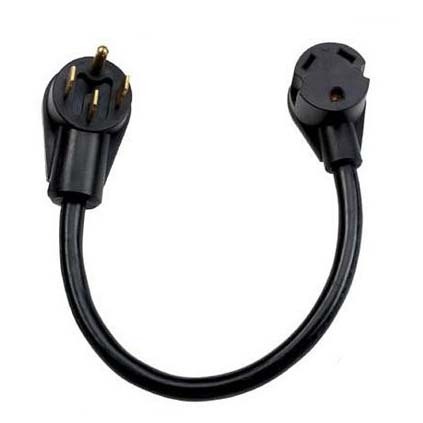 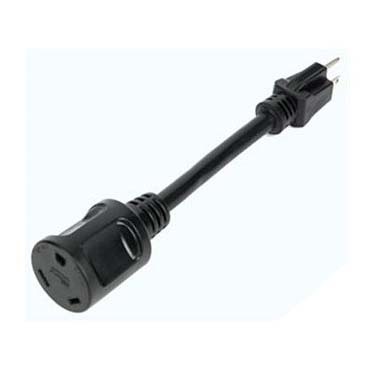 30A Y 50A RV Adapter Cord-Rongkuang Electric Co., Ltd.
RV Plug NEMA TT-30Px2 to NEMA 14-50R connector. 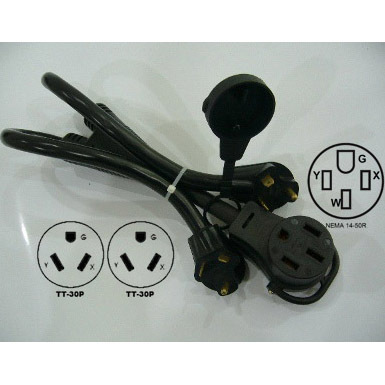 Supply coach with 30A service from 2 x RV 30A power. 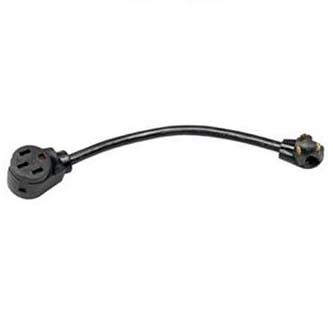 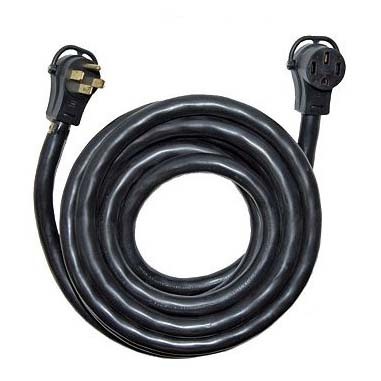 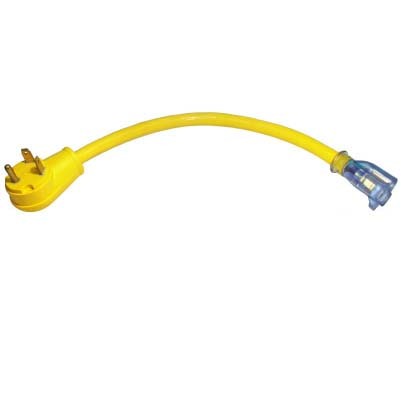 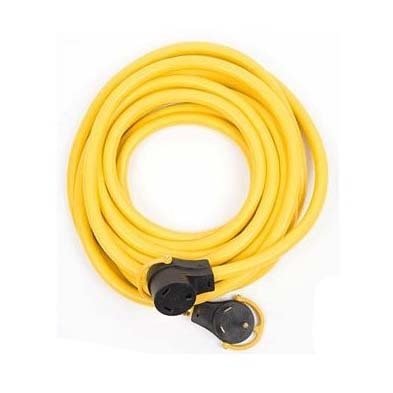 RV Plug NEMA TT-30Px2 to NEMA 14-50R connector. 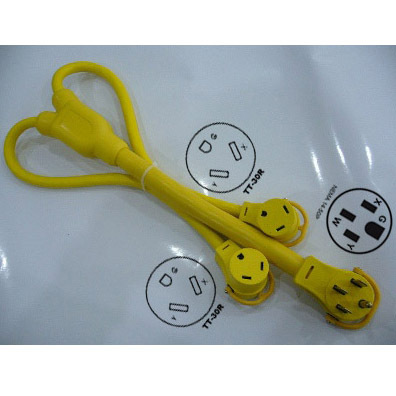 Supply coach with 30A service from 2 x RV 30A power..
Plug, connector with LED power indicator and easy release smart handle. 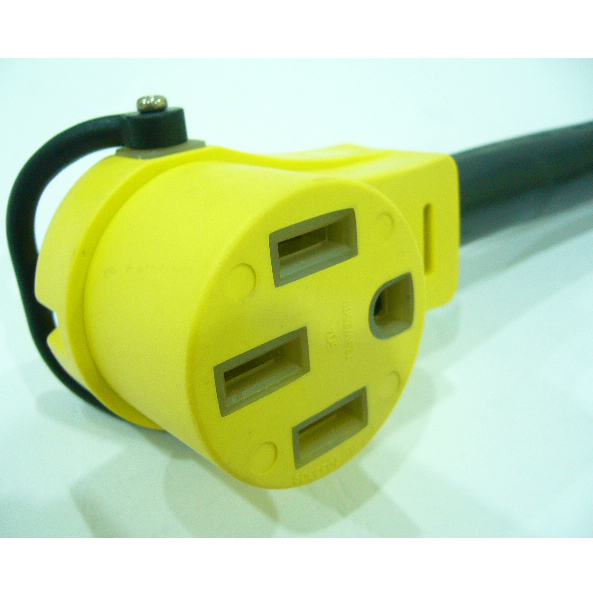 2x 30A 125V to 50A 125/250V, Limited five year warranty.